We are very excited to announce the launch of our very first Grape Escape Room! Challenge yourself through our live adventure game which involves solving a series of puzzles and riddles, using a variety of clues, hints and strategies to achieve your objective! An amazingly fun and interactive experience for any group of 2 - 8 players! Our Offical Opening Day is Saturday April 20th 2019! 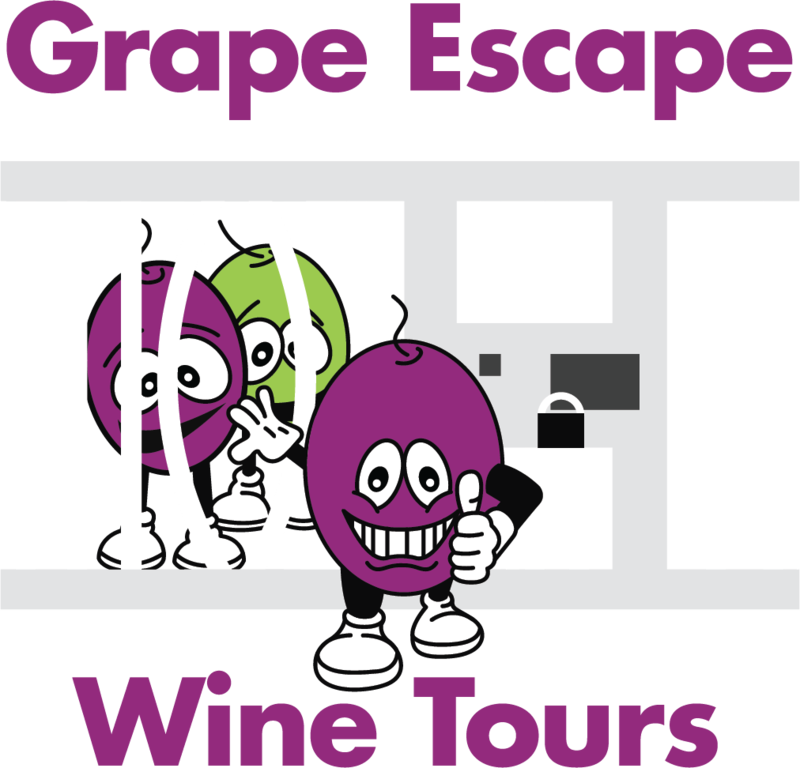 We will soon be launching an online booking option along with our availability schedule..... in the mean time if you would like to book your Team to challenge the Grape Escape Room, call us at 905-468-9959, or email rich@tourniagarawineries.com and we can make the reservation manually for you! 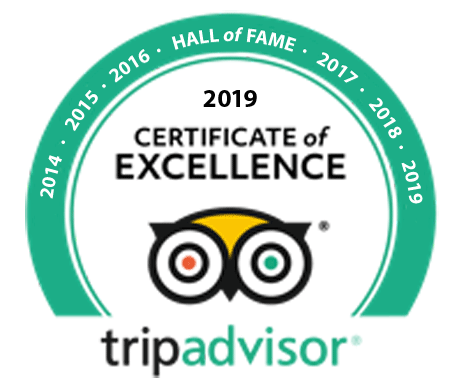 Tours offered 7 days a week, throughout the year. 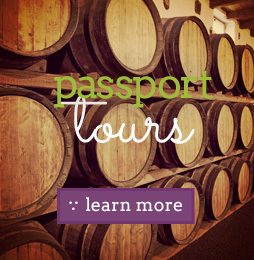 Grape Escape Wine Tours has over 12 years experience in the Wine Tour industry in the Niagara Region. We offer Vehicle and Bicycle Wine Tours in the Niagara region and can also include transport from Niagara Falls or even further afield! Niagara on the Lake is the perfect backdrop for an amazing vacation filled with great wine, great cuisine & stunning scenery!